Because it has been my hobby for the last 2 years, let me remind you that what law enforcement authorities have been investigating — with regards to the efforts of Donald Trump and his associates to optimize Russia’s efforts to help Trump get elected — has been conspiracy, not collusion. To show that Mueller’s report does not comment on whether Trump “colluded” with Russia, I’m going to show how the word “collusion” appears in it. On page 2 — page 2!! — of the report, Mueller explains they didn’t investigate “collusion,” but instead investigated “conspiracy” and “coordination,” a point I’ve been making for years. Then there’s the dedicated section where Mueller explains their prosecutorial decisions were not about “collusion,” but about conspiracy. There’s the description of how Trump claimed there was no “collusion” in some of the 8 conversations he had with Steve Bannon in advance of firing Jim Comey. The “collusion” tweets suffer from no limits of market scarcity. Then there’s the one citation of Trump’s lawyers addressing “collusion” as opposed to something illegal. Why would you report on Trump claiming no “collusion”? In other words, the references to “collusion” in the Mueller Report fall, generally, into two categories. A legal discussion explaining why Mueller was not investigating “collusion.” And a catalogue of the instances where Trump and his surrogates denied that he was guilty of that non-crime. Thread seven: With Donald Trump, there’s always more obstruction! 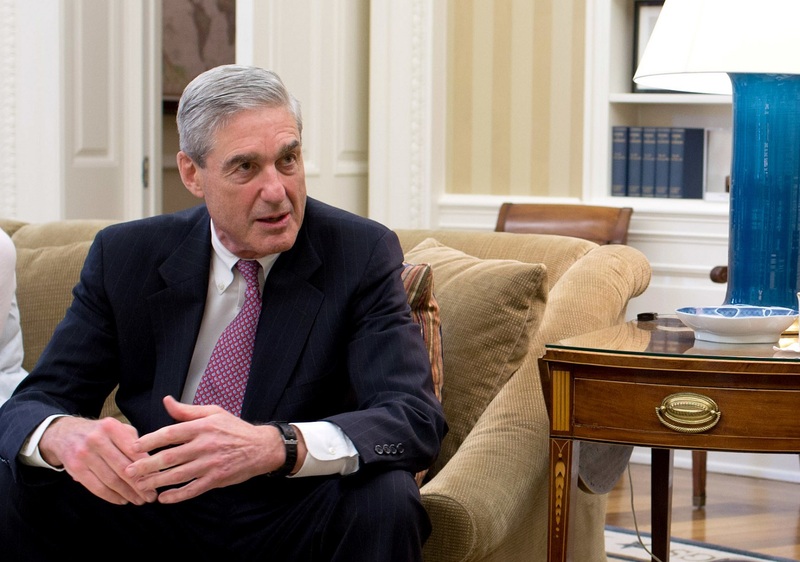 Much of the discussion over the Mueller Report in the last day has centered on two questions: Why didn’t Mueller force both Donald Trumps to testify? That discussion, however, has largely not taken notice of two redactions of grand jury materials. The first comes on page 117, at the beginning of the discussion of the June 9 meeting. 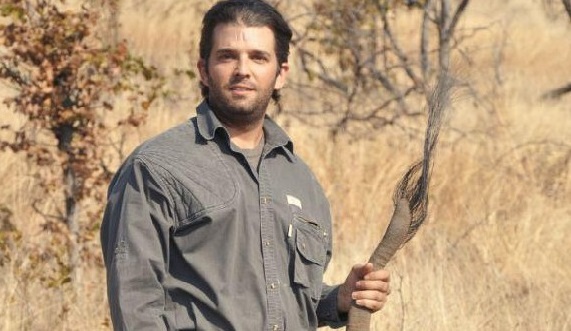 After saying that the office had spoken with every participant of the meeting save Natalia Veselnitskaya and Don Jr, it explains that the President’s son would not testify voluntarily, which is followed by a grand jury redaction. Update: Here’s a second instance where discussion of Jr’s testimony is redacted for grand jury reasons. One likely explanation for these redactions is that they explain the Special Counsel’s consideration of subpoenaing the failson to appear before the grand jury. They might say, for example, that the grand jury did subpoena him, but that he invoked the Fifth. They might say they considered it but decided not to upon being told that he would invoke the Fifth. The report does say (page 5 of Volume I) that some people invoked the Fifth but weren’t given immunity. Some individuals invoked their Fifth Amendment right against compelled self-incrimination and were not, in the Office’s judgment, appropriate candidates for grants of immunity. There’s one other possible explanation for the redaction: It might say they decided against subpoenaing him since he was a target of the investigation (and given the very narrow statements about findings of criminal conspiracy, it’s possible his later conduct is still under investigation). The second redaction comes on page 13 of the obstruction volume, in the discussion of attempts to get the President to provide testimony. After stating that the Special Counsel tried to get Trump to sit for a voluntary interview, only to have Trump stall for more than a year, there’s a redacted sentence or two. The discussion explaining that the office had the authority and legal justification to call the President is not redacted. That suggests the redacted line must pertain to something actually involving the grand jury itself — perhaps a characterization of the discussion with the grand jurors about the issue or maybe even something noting that the grand jurors did want to subpoena the President. In other words, for both the Trump men, there remains an open question about how they dodged testifying about their actions. These two redactions are two of the things Bill Barr is protecting by refusing to ask Chief Judge Beryl Howell to approve sharing of grand jury material with the House Judiciary Committee, as is constitutionally proper. Given how little grand jury material we’re actually discussing, it is all the more problematic that Barr is hiding these two passages even while claiming — as he did yesterday — that the President fully cooperated with the investigation. We don’t know why Mueller didn’t call Don Jr to testify, and we don’t know whether the grand jury wanted to force the President to testify. Those are two questions, however, that House Judiciary Committee is in a constitutionally proper position to demand to know. The Attorney General was censoring Mueller’s judgment that Russia was trying to get Trump elected, and the campaign recognized that Russia’s help would benefit the campaign. The report describes actions and events that the Special Counsel’s Office found to be supported by the evidence collected in our investigation. 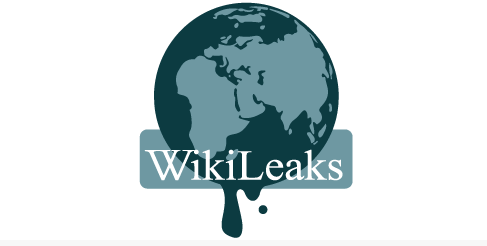 In some instances, the report points out the absence of evidence or conflicts in the evidence about a particular fact or event. In other instances, when substantial, credible evidence enabled the Office to reach a conclusion with confidence, the report states that the investigation established that certain actions or events occurred. A statement that the investigation did not establish particular facts does not mean there was no evidence of those facts. In other words, while the report says the investigation did not establish certain things, it means there was evidence of it, but did not establish it to reach a conclusion with confidence. 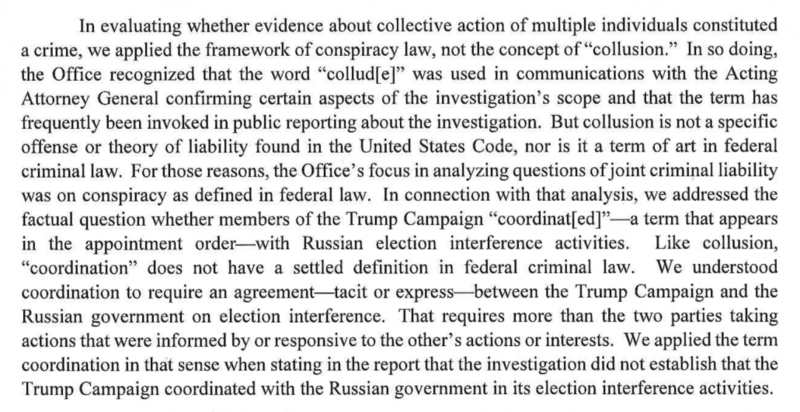 Immediately after that passage, the report makes it clear it is not addressing collusion because — as I’ve pointed out over and over — it is not a crime. 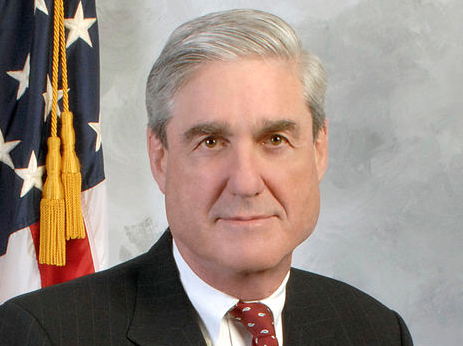 In evaluating whether evidence about collective action of multiple individuals constituted a crime, we applied the framework of conspiracy law, not the concept of “collusion.” In so doing, the Office recognized that the word “collud[e]” was used in communications with the Acting Attorney General confirming certain aspects of the investigation’s scope and that the term has frequently been invoked in public reporting about the investigation. But collusion is not a specific offense or theory of liability found in the United States Code, nor is it a term of art in federal criminal law. For those reasons, the Office’s focus in analyzing questions of joint criminal liability was on conspiracy as defined in federal law. In connection with that analysis, we addressed the factual question whether members of the Trump Campaign “coordinat[ed]”-a term that appears in the appointment order-with Russian election interference activities. 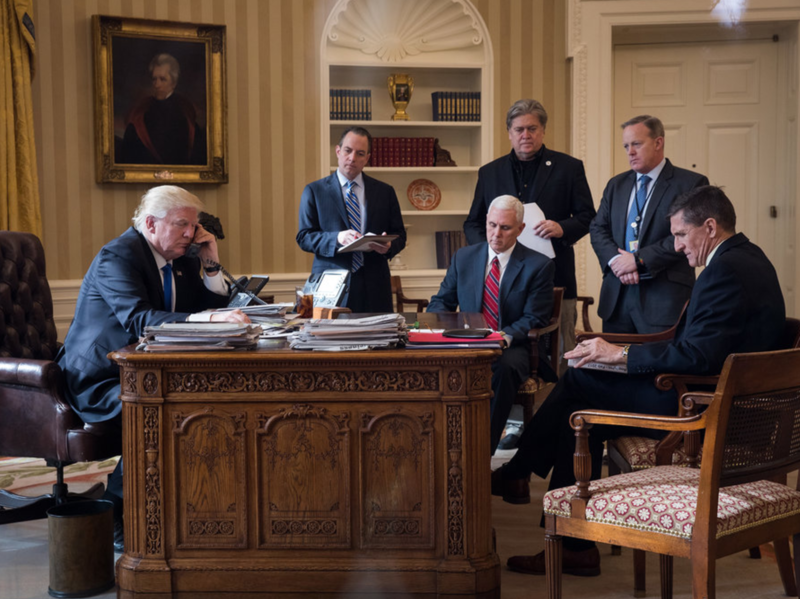 Like collusion, “coordination” does not have a settled definition in federal criminal law. We understood coordination to require an agreement-tacit or express- between the Trump Campaign and the Russian government on election interference. That requires more than the two parties taking actions that were informed by or responsive to the other’s actions or interests. We applied the term coordination in that sense when stating in the report that the investigation did not establish that the Trump Campaign coordinated with the Russian government in its election interference activities. Then, in defining how it uses “coordination,” it says that coordination requires more than “two parties taking actions that were informed by or responsive to the other’s actions or interests,” which might be one definition of collusion and of which the report provides plenty of evidence. So for all the people claiming this report says Trump didn’t collude with Russia–it says anything but. Among the claims the Barr memo made, it said that “the Special Counsel also referred several matters to other offices for further action” (emphasis mine). Several normally means two or maybe three. My “How to Read the Mueller Report” post already demonstrated that Mueller actually referred far more than that — maybe in the neighborhood of ten referrals, not listed individually. 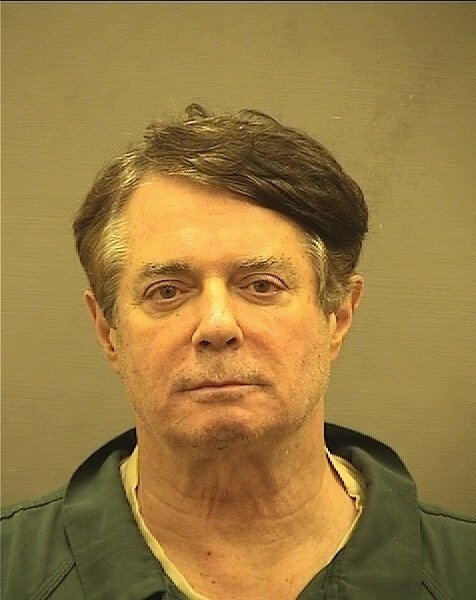 Meanwhile, the Stone filing Friday suggested he had “been charged only with a subset of his conduct under investigation. 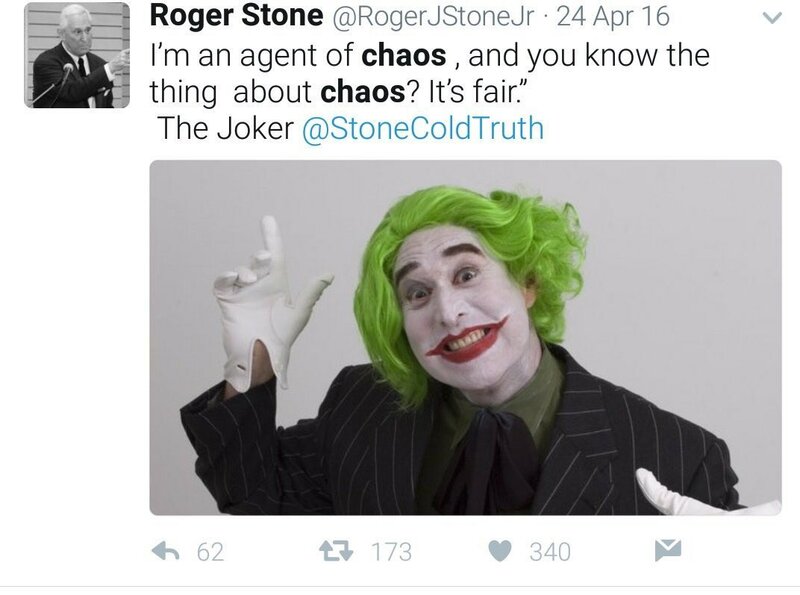 That’s to be expected, though, given that Mueller has long said Stone might face new charges in conjunction with Andrew Miller’s testimony. What’s more surprising is some of the language from a government motion objecting to the WaPo’s request to unseal the Paul Manafort breach determination filings. The phrase “ongoing investigations” appears 10 times in the filing, just 3 of which are to precedent. Of particular interest are these two passages, which suggest “ongoing investigations,” plural, being conducted by “various attorneys in various offices.” It even uses the term “many” to refer to them. The filing suggests it might be appropriate to revisit these issues in six months — on October 15, 2019. Of those, the polling data discussion was the most redacted. And there’s no imaginable content in that material that would need redacted for privacy reasons. Here I had thought all that material would show up unredacted in Thursday’s public release of the Mueller Report. But it sounds like the investigations formerly known as the Mueller probe may go on for another six months.